Apple has been in the news recently following the revelations that the company is working secretly on an electric car. The news has spread like wildfire and experts from all corners of technology are weighing the pros and cons of Apple’s decision. But between all the talks a battery maker is suing Apple for poaching their employees. 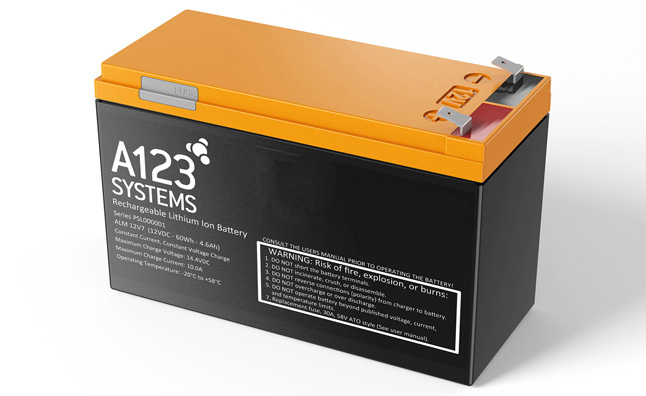 A123 Systems is a lithium-ion battery manufacturer based in the American state of Massachusetts. It makes batteries for electric vehicles, commercial vehicles, and for the business sector. In 2011, the company’s battery technology was used to create a 32 MW energy storage system that was the largest Lithium-Ion battery energy storage system of its kind in operation at that time. A123 had to apply for bankruptcy protection in 2012 following weak growth in the battery market and electric cars. A123 makes batteries for vehicles to electric grids and claims Apple is stealing its employees to work on a potential electric car. 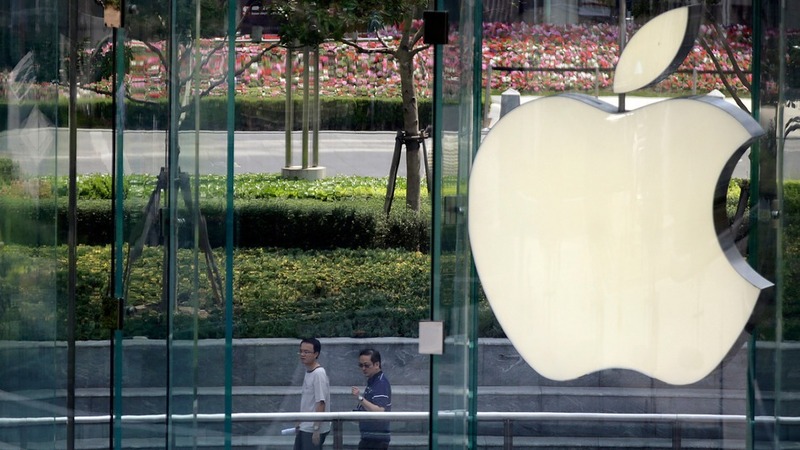 The company has now filed a lawsuit against Apple claiming that the technology giant has been actively pursuing its employees. A123 named five of its employees in the suit who have either moved to Apple or are in the process of transferring to the company. The company claims that the loss of the qualified talent adversely affects their business as they’ll find it difficult to find replacements. Apple has not replied to the lawsuit as of yet. The company is said to have engaged hundred’s of employees on a secretive project that is codenamed as ‘Titan’. Apple is also said to have attracted auto professionals from Mercedez Benz and electric car maker Tesla. It apparently plans to bring out an electric car by 2020. Apple’s competitor, Google, has already invested immense resources into the creation of its self-driving car ecosystem. Apple’s advent into the electric car market is encouraging as the electric car space needs a big boost. Tesla was seen as the only major player in the field, but with the addition of big name brands like Mercedes, GM and Apple, you should hope to see some real competition in this space.